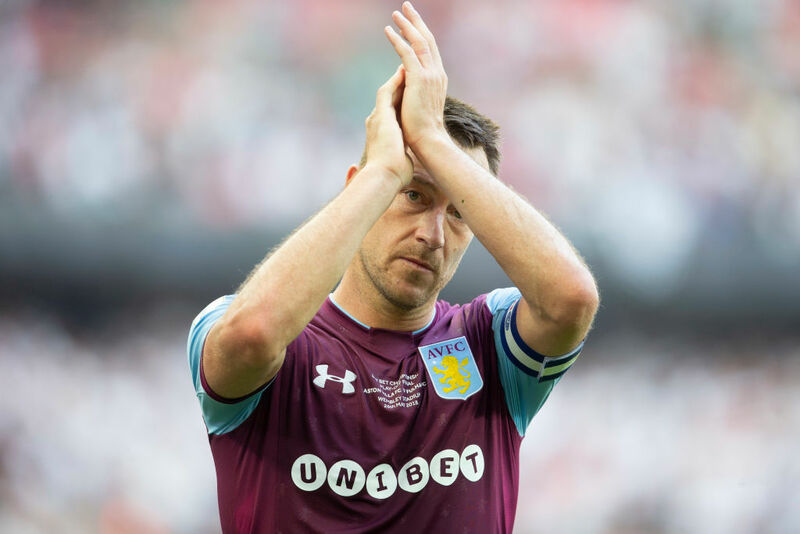 Former England captain John Terry took his first steps into coaching on Wednesday when he was named as the right-hand man to new Aston Villa boss Dean Smith. 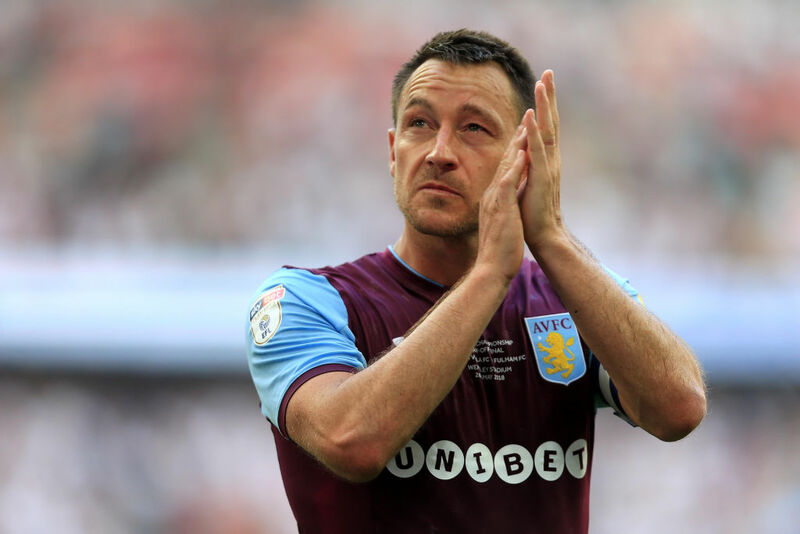 John Terry, 37, who spent the bulk of his career with Chelsea, captained second-tier Aston Villa last season. Smith joins from Brentford who are just one place off the play-off places while Villa are marooned in mid-table.